A rig move starts with very detailed plans and preparation. 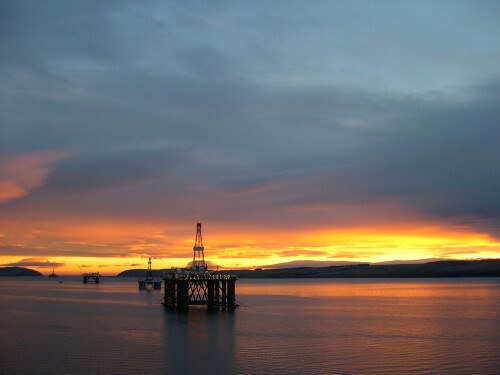 Our experience and technical knowledge in rig positioning, jacking, and preloading, helps to maximize the MODU on hire time while minimizing risk to our customers. When you choose Gulf Coast Marine Associates, you can depend on us for quality work, competitive pricing and complete commitment to getting the job done right. The majority of Gulf coast Marine Associates’ rig movers have approximately 20 years of experience in moving on jacking drilling rigs. Professional personnel with backgrounds in marine engineering, naval architecture, and structural engineering are available for worldwide service. 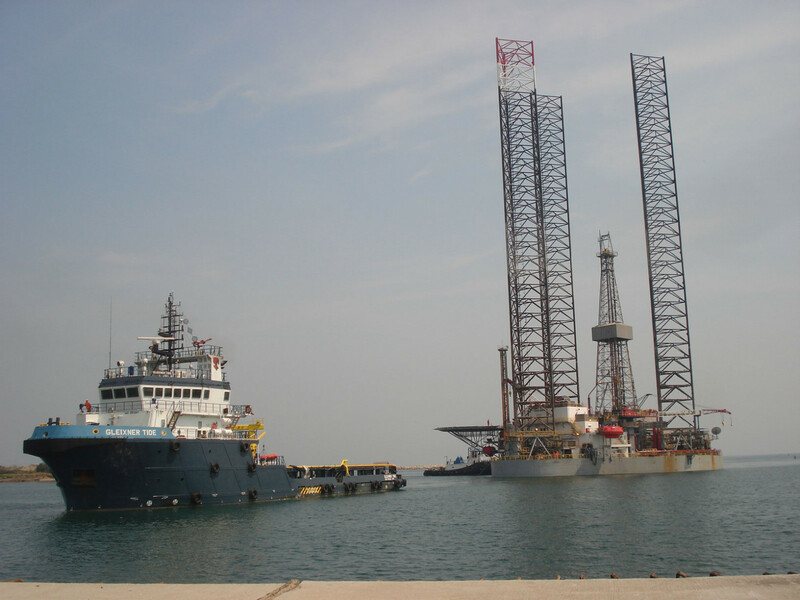 Gulf Coast Marine Associates, Inc. is dedicated to providing exceptional marine consulting services and personnel for your rig move, rig repair, refurbishment and new construction projects. Highly experienced professionals are available to meet your service needs, worldwide, with 24 hour field service. Gulf Coast Marine Associates, Inc.
©2019 Gulf Coast Marine Associates, Inc. All Rights Reserved.